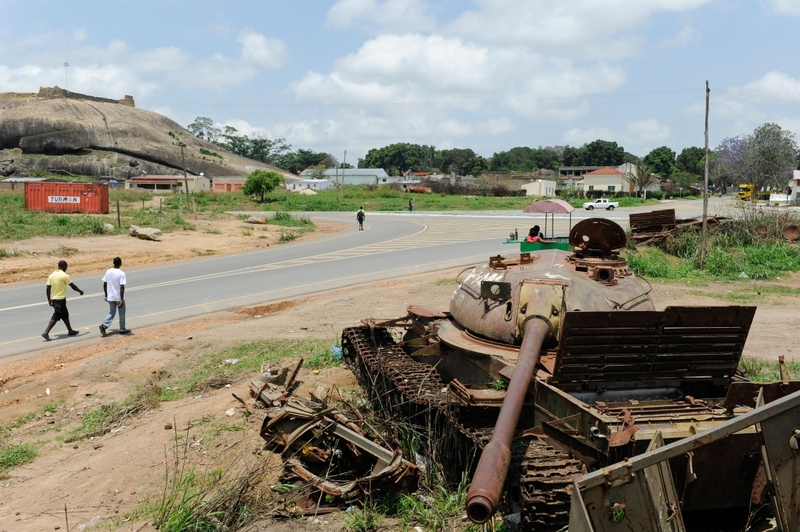 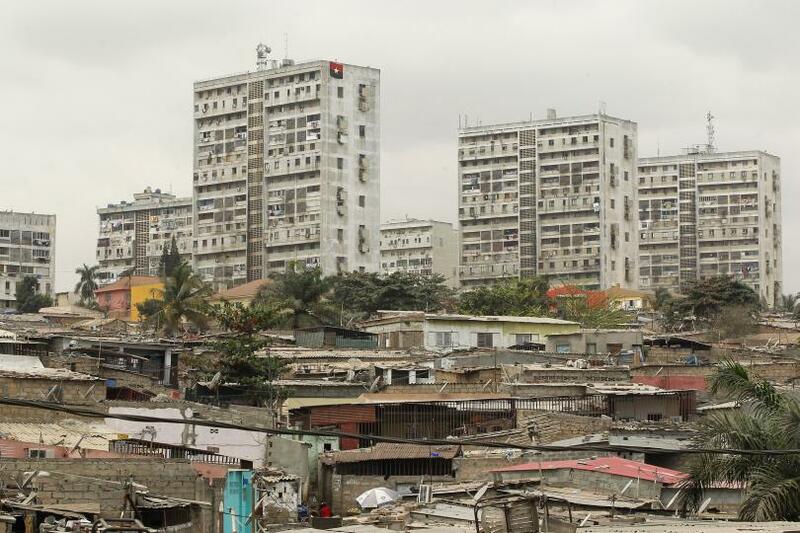 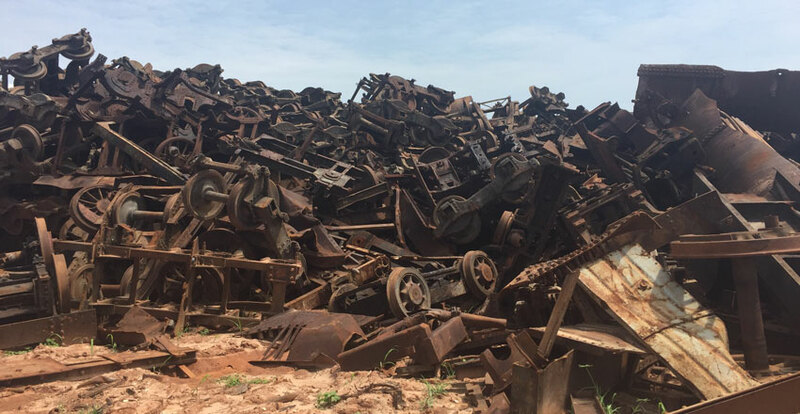 March 28, 2016 — The remnants of Angola’s brutal 27-year civil war are still littered around the capital city Luanda, in rusting piles of decommissioned tanks and weaponry. 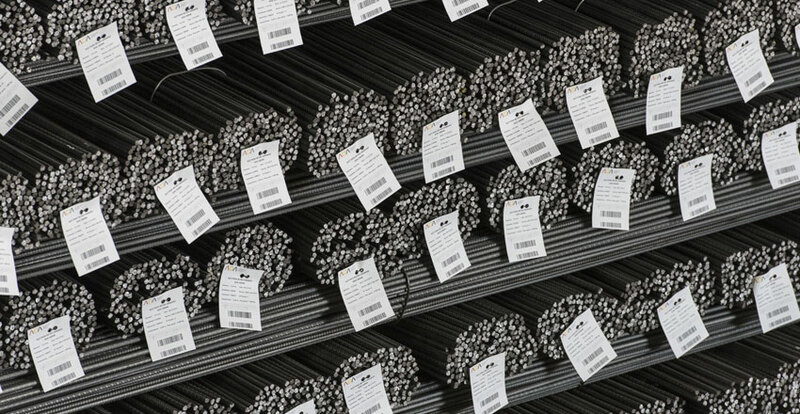 March 03, 2016 — Now, a local business is doing something smart with all that metal. 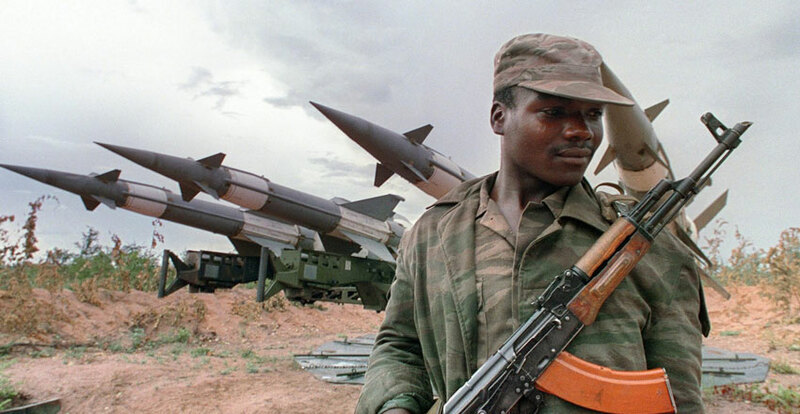 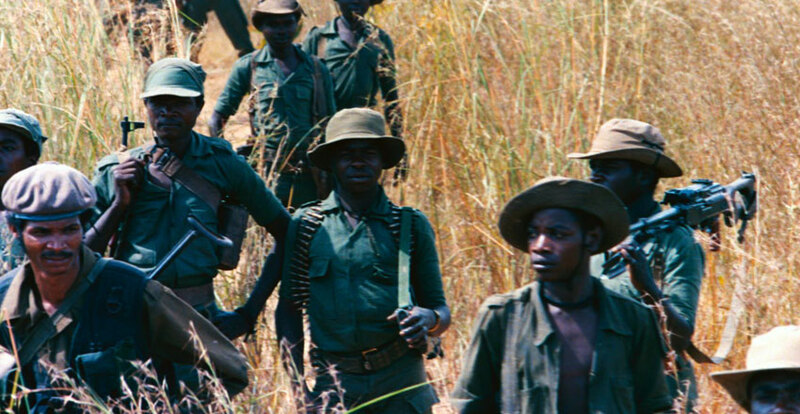 January 11, 2016 — Left to rust in open fields and disused barracks, Angola’s stock of decommissioned weapons stand as a stark reminder of the bloody civil war that gripped the country for 27 years. 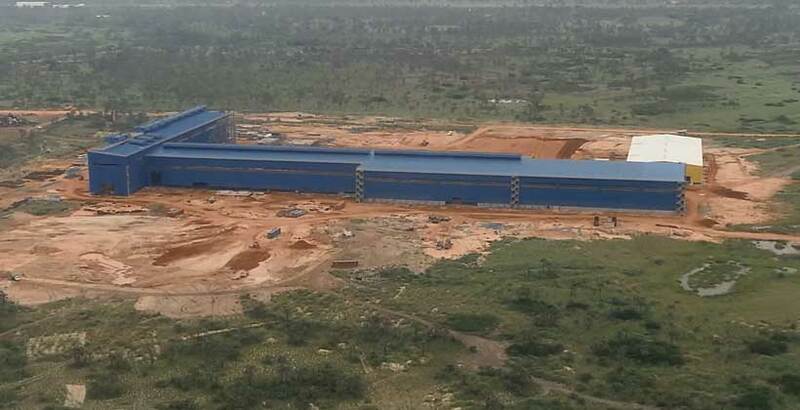 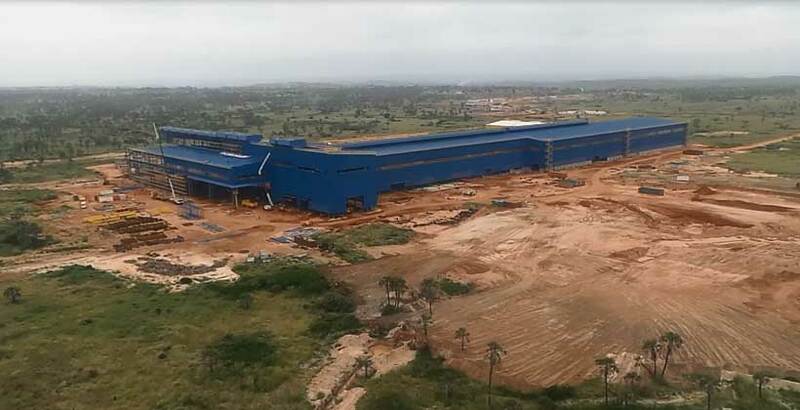 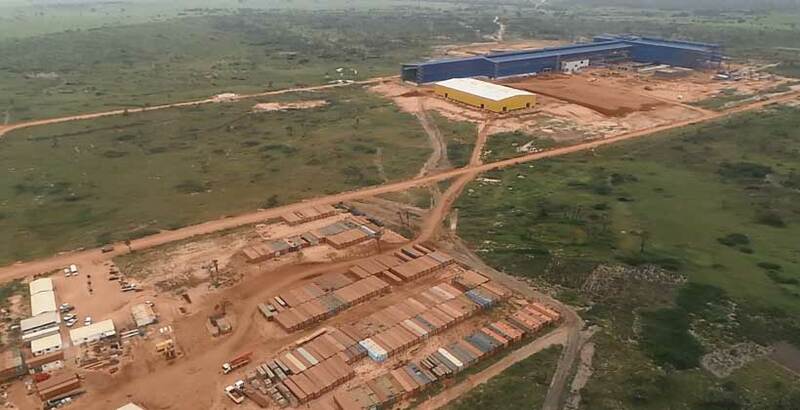 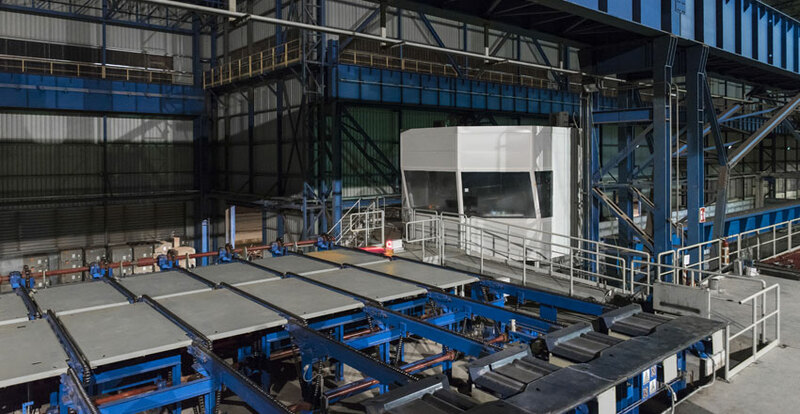 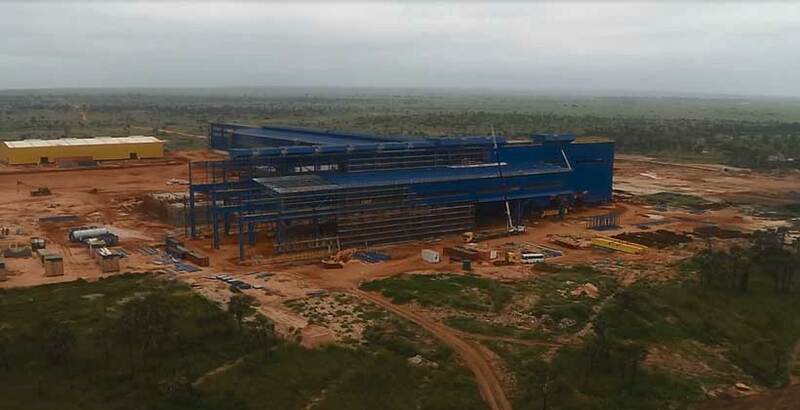 ​January 07, 2016 – Aceria de Angola is the name of an ambitious million private steel project in Angola, funded by K2L Capital, which will produce 250kt of steel per year during its first phase, and ultimately will negate the need for Angola to import steel. 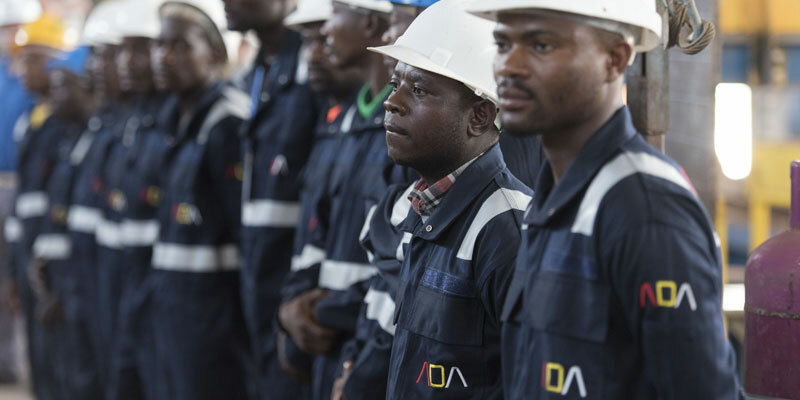 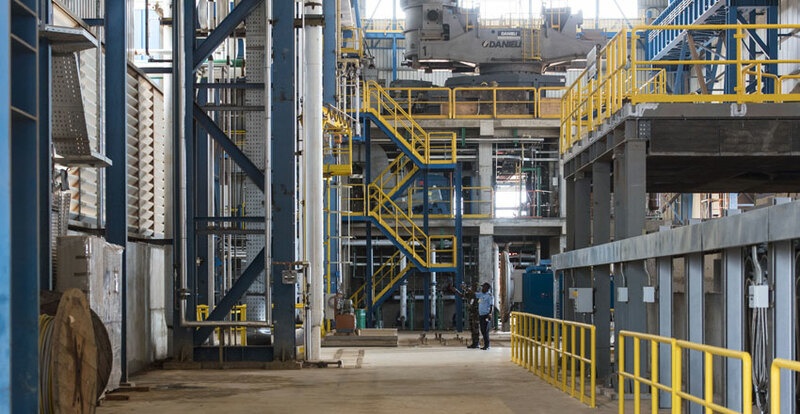 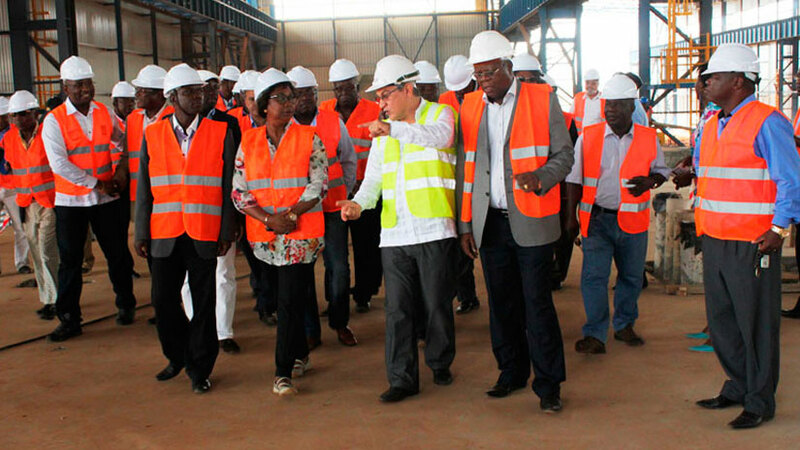 December 17, 2015 — As Angola celebrates its 40th year of independence, the country’s first major steel mill started commercial operations, targeting the growing domestic construction market. 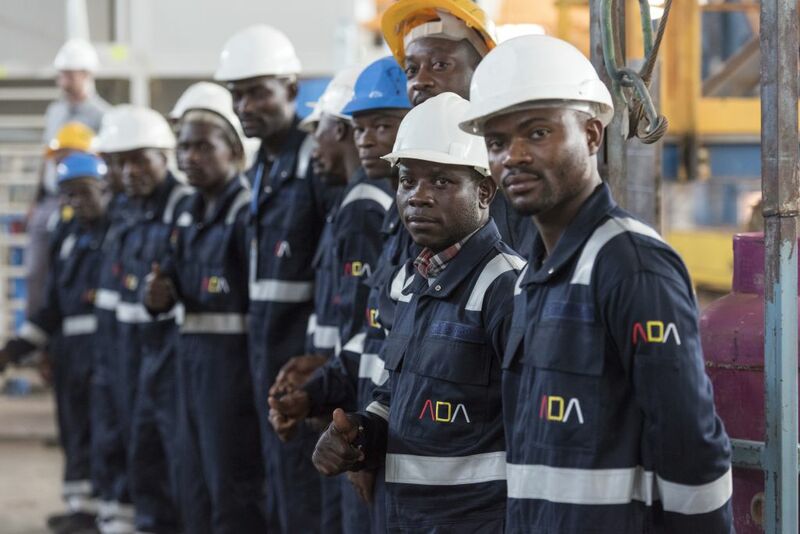 Luanda; Washington, DC, June 15, 2015 – The Multilateral Investment Guarantee Agency (MIGA)—the political risk insurance and credit enhancement arm of the World Bank Group—announced today it is supporting Aceria de Angola’s construction and operation of a greenfield steel rebar plant in Angola.